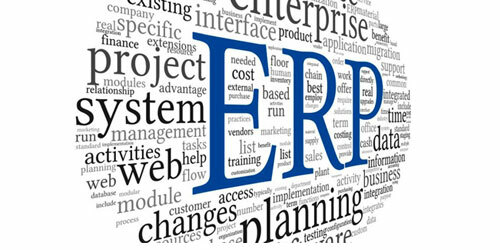 Why an ERP Solution is Vital for the Growth of a Business? Retail POS to Boost Your Business!! Restaurant Inventory Management System for Higher Profit! POS Software and ERP Software for Retailers!